What May said: “It’s also the case that people and businesses both in the UK and EU would benefit from a period to adjust to the new arrangements in a smooth and orderly way. “As I said in my speech at Lancaster House a period of implementation would be in our mutual interest and that is why I am proposing that there should be such a period when the UK leaves the EU. “Clearly people, businesses and public services should only have to plan for one set of changes in the relationship between the UK and the EU. “So during the implementation period, access to one another’s markets should continue on current terms and Britain also should continue to take part in existing security measures. And I know businesses, in particular, would welcome the certainty this would provide. 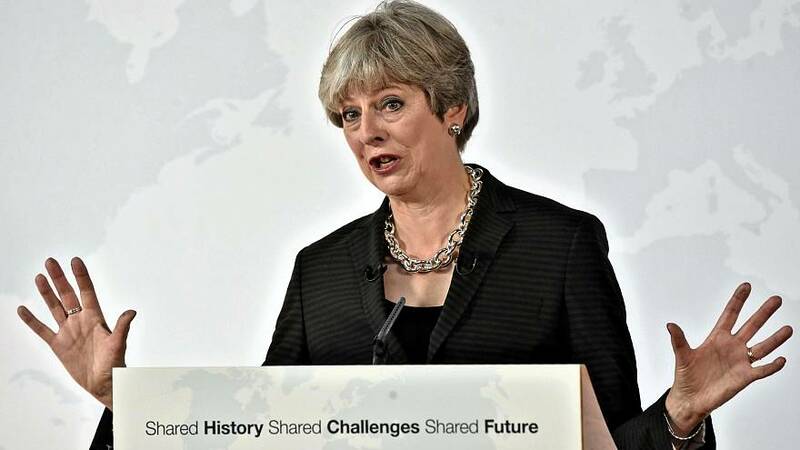 What May said: “Throughout its membership, the United Kingdom has never totally felt at home being in the European Union. “Perhaps because of our history and geography the European Union never felt to us like an integral part of our national story in the way it does to so many elsewhere in Europe.